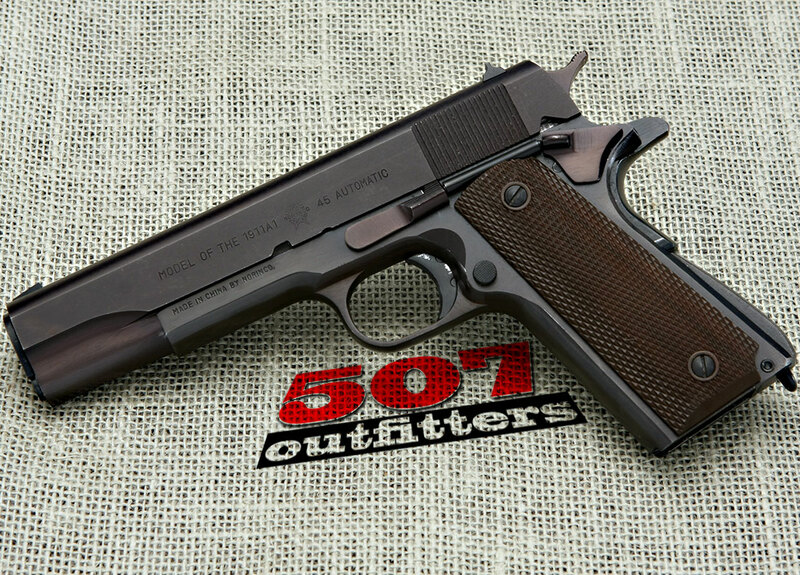 Excellent condition Norinco 1911A1 chambered for 45 ACP. 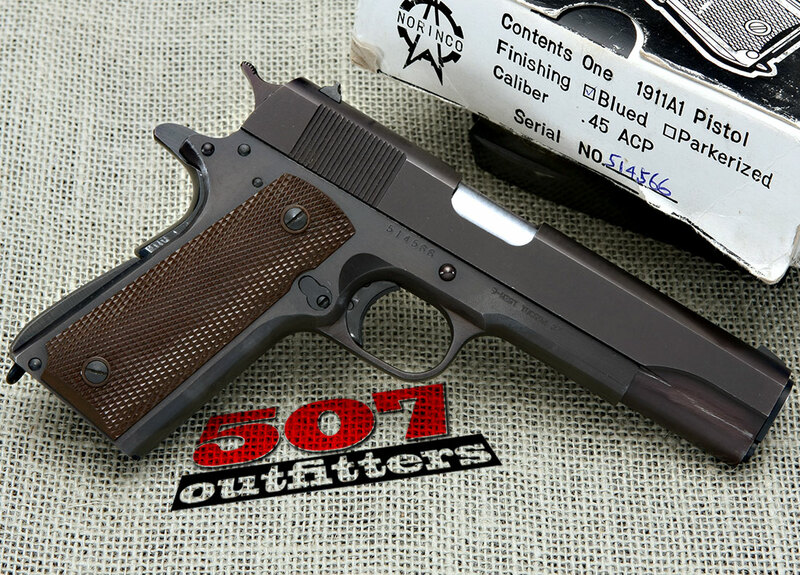 This excellent and affordable 1911 style gun comes with one 7-round magazine. 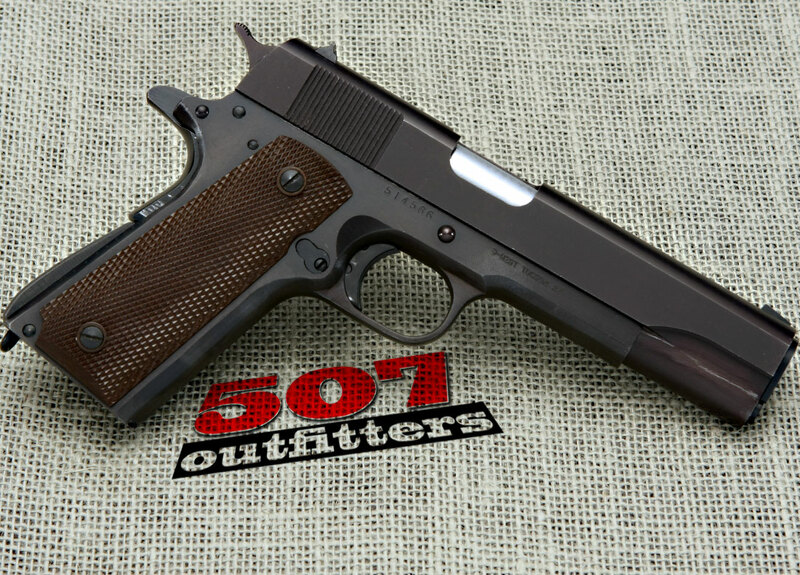 Available at 507 Outfitters in Easton, PA. We also carry other Norinco firearms. Contact us for pricing and availability at contact@507outfitters.com or call us at 610-438-4780. ‹ PMC Starfire Ammo Sale!